Our sweet boy turned one year old. We had a low-key, (Mickey-themed) birthday party with our family. He had a great time seeing all of his favorite people in one room, and playing with all of his cousins! It was a wonderful day, but his birthday also marks something big for my business: I've been balancing motherhood and solopreneurship for 1 year now. I've accomplished a lot in my life and biz, but by far I'm most proud of being a work-at-home mom. This is a question I get all the time from clients. "How do I get a cute email signature like yours?" Now I use Wisestamp for my signature, but it has a monthly fee associated with it. Even though I'm a huge fan, the ROI on that just isn't there for some of my clients. So I have 2 free suggestions that I share in the video below. You can either create something simple inside the settings of your Gmail account - or you can use Hubspot's free email signature generator and paste it in. I walk you through all 3 of those options in the video, and share with you why you need to be on AppSumo's email list today! Are you a DIY-er, but not quite sure how to get started on your first sequence? Don't worry, it's easier than it looks! Sometimes my clients feel a little intimidated when they get into the Sequence screen for the first time. In my experience, folks can feel unsure if they've set up exclusions or their send schedule correctly. And that's totally understandable. Here's a 10 minute video that walks you through a basic tour of the Sequence tab, including: how to send immediately, how to utilize the reporting screen, and how to exclude segments. Thinking about Switching from MailChimp to ConvertKit? Answers here. Early last year, I made the switch from MailChimp to ConvertKit. And I'm so happy I did. Since switching, my open rate has doubled and I've become a Certified ConvertKit Expert. So it goes without saying that my overall experience with ConvertKit so far has been extremely positive. Lately, I've surprised a few of my clients by telling them about this lesser-known ConvertKit feature. It's not for everyone, but it's definitely a nice feature that I think is underutilized. 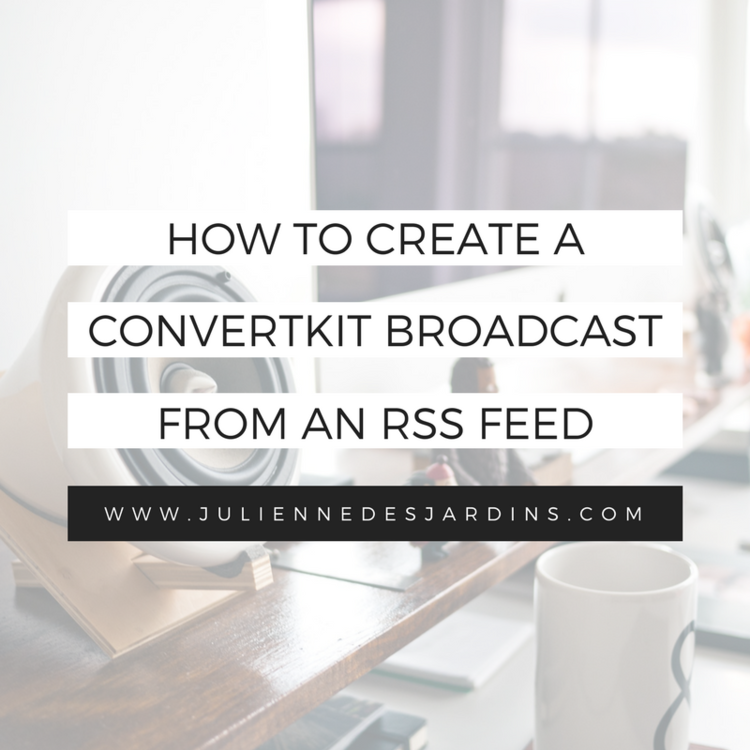 You can add your RSS feed to your ConvertKit account, and create broadcasts with the content of your latest blog posts. 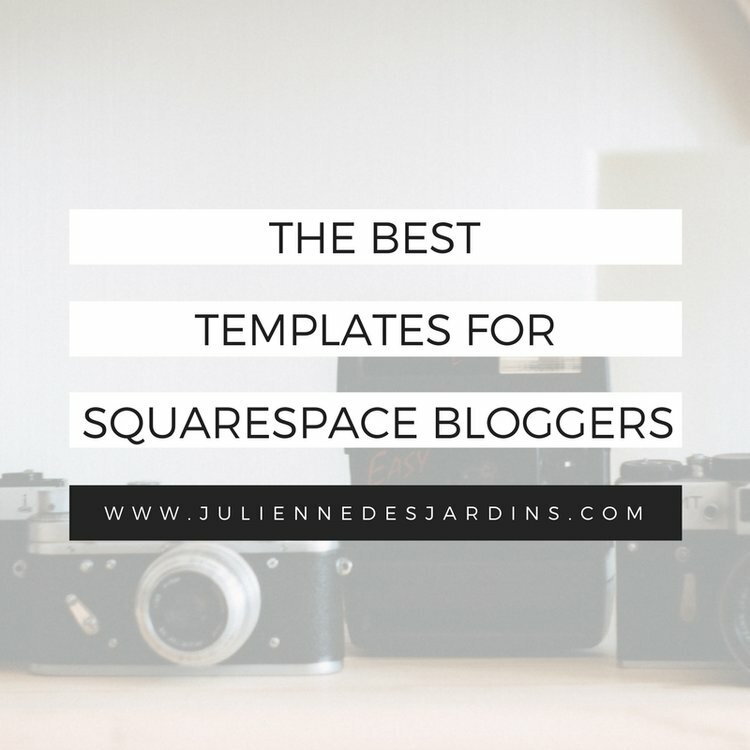 This would be great for you if: You're struggling to keep up with creating regular content. Sending one of your blog posts from the week might be a really great compromise. What Should You Do If You Haven't Emailed Your List in a While? And then all the thoughts starting pouring in: What do I do? How do I reengage with them? Do I acknowledge that I've been gone a while? Will all they all unsubscribe? First, let's clarify one thing: It's important not to let your list go (too) stale. I'm Julienne. A digital marketer, Infusionsoft Certified Partner, and Certified ConvertKit Expert. I blog about small biz ownership and being a work-at-home mom! Get 1 month free with convertkit! 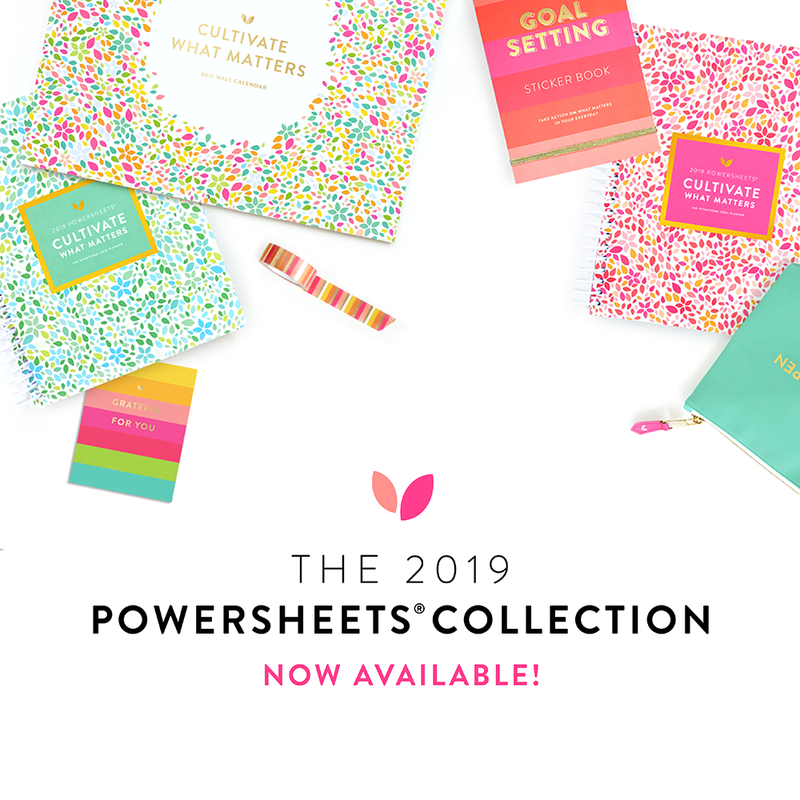 Leah at FTFP is a great resource for freelancers! This is a pretty & easy option for client gifts! I used this service to file my LLC in early 2017. I receive a commission when you make a purchase through these links. Thanks for trusting my recommendation about the services I use and love! 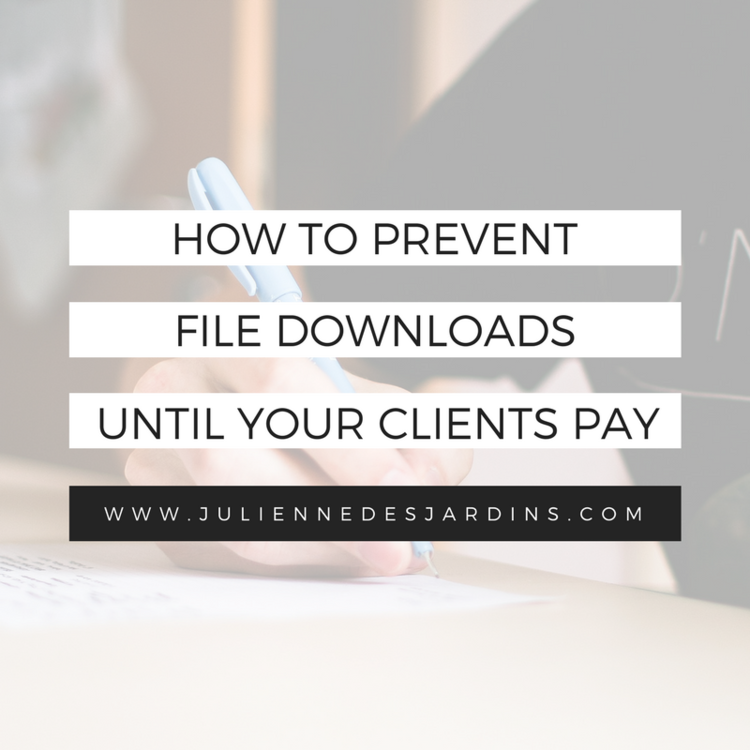 Copyright © 2014-2019 DesJardins Digital LLC. All rights reserved.